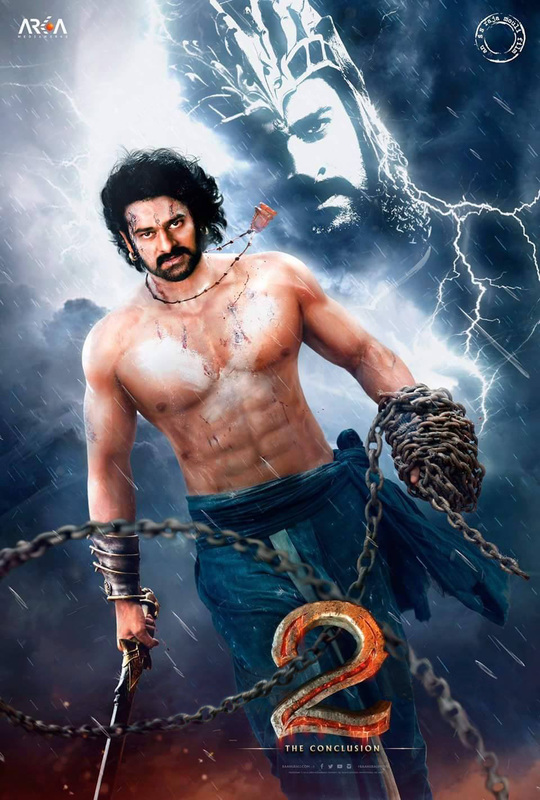 Baahubali 2 is gearing up to hit the screens this summer. The shooting portion has been wrapped up last month and the post production activities are in full swing at present. While the team Baahubali is getting ready for a huge promotional campaign, audience has been eagerly waiting for the film’s trailer. According to the latest reports, the technical team is busy working on the trailer cut and it is likely to be unveiled very soon. However, an official update regarding the exact date will be out in a few days. A source close to the unit said the makers are planning a Grand National wide event for the release of trailer in different languages. 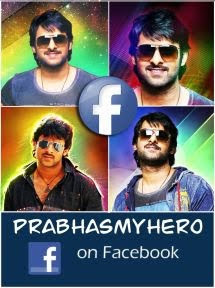 The magnum opus stars Prabhas, Rana, Anushka, Tamannah, Ramya Krishna and few others in crucial roles.